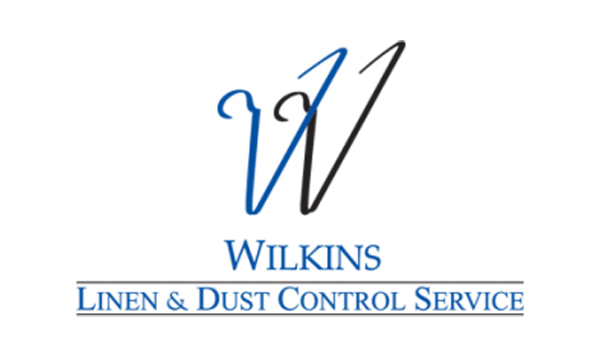 Family owned by David and Connie Friday, Wilkins Linen and Dust Control Service has been a full service linen company servicing Greater Houston, East Texas, and Bryan-College Station area since 1952. Our goal at Wilkins is to help our customers become more successful by providing them with reliable linen services and quality products at affordable prices. Located in downtown Conroe, Texas, our 25,000 sq.ft. processing plant houses over 55 employees, who are all dedicated to providing excellent customer service. As a local, independent textile service company for over 60 years, we have learned how to provide a level of service that has created loyal customers for decades. We provide custom business solutions that make sense, while eliminating surprises in delivery, inventory and billing. Along with an easy-to-read, itemized invoice, we tailor our linen rental program to meet different industry specifications and standards. We are diligent about adhering to all laws, regulations, and guidelines relevant to our industry. EPA – Wastewater and air quality compliance coverage. 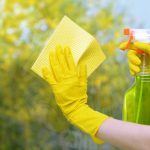 JCAHO – Compliance concerning occupational exposure to potentially infectious materials coverage. Modern healthcare facilities need to provide a safe and clean environment. At Wilkins Linen Services, we offer service that lives up to the expectations of caregivers and patients alike. For more information on our company, please contact us today.